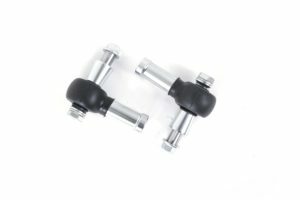 Stainless steel spacers give our Bump Steer kit added durability. 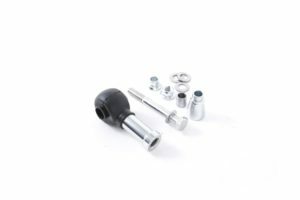 The kit also ships with slip-on rubber boots for increased protection on each bearing. 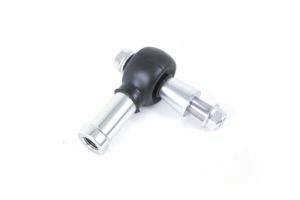 Corrects unexpected steering input caused by poor geometry in the suspension and/or steering components. 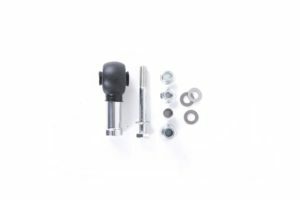 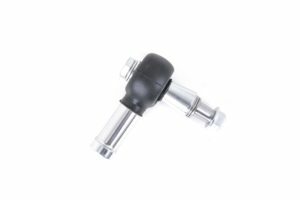 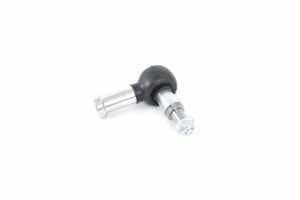 If you’re running struts with raised spindles on your Porsche 911/912/930/914, a bump steer kit is a required build item.